My pinterest is full of amazing artwork by Michelle Armas. Her vibrant art work speaks for itself. My friend Kristin had a piece commissioned for her husband for Christmas. It looks great on her white brick wall! 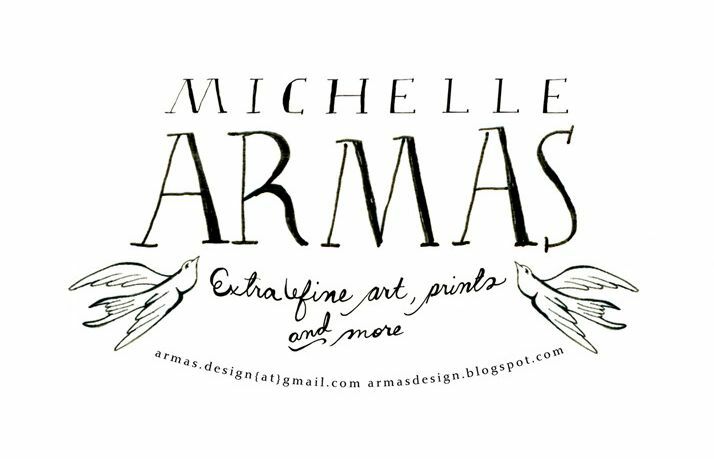 You can find more of Armas work on her website or check out her blog. She is not only super talented but very witty. This entry was posted in Art, Color, Designer Spotlight and tagged armas artwork, custom artwork, michelle armas, oil painting. Bookmark the permalink.